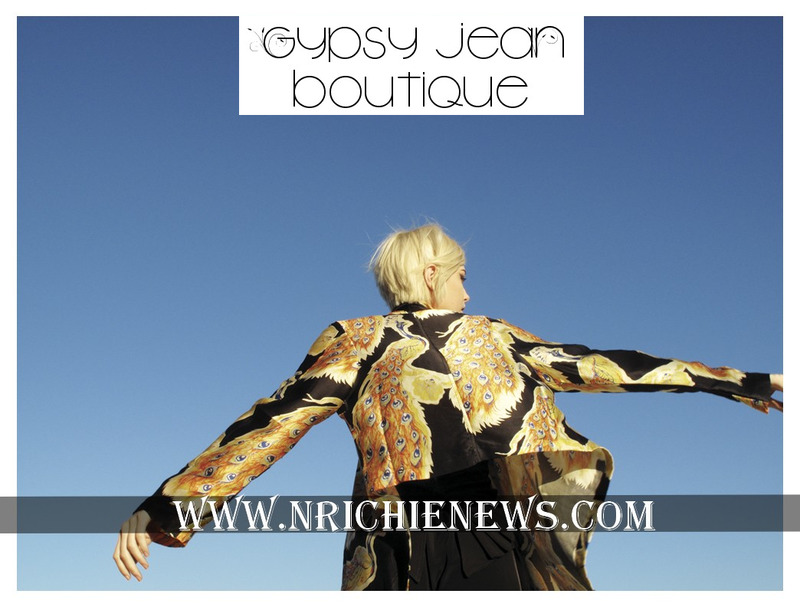 As many of you may already know I am setting up my own online clothing store GypsyJeanBoutique.com. I will be selling unique, individual designs from international and local designers. Amongst the selection of brands I will be stocking is Winter Kate by Nicole Richie. I am writing this blog post aimed at my UK & European readers who are looking to purchase some pieces from the Fall 2010 line of Winter Kate. I can guarantee you competitive pricing and speedy delivery! Take a look at some of the Fall 2010 Winter Kate pieces and drop me a comment or an email if you would like me to order you anything. This service is also available worldwide, so if you would like to purchase Winter Kate from me let me know what piece you would like and I will try my best to get your desired piece! As I am going to the Winter Kate showroom this week please let me know ASAP any items you would be interested in pre-ordering! 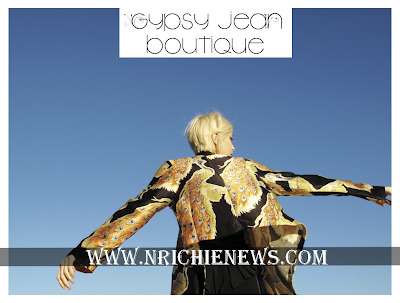 Also feel free to follow Gypsy Jean Boutique on Twitter! Actually, Winter Kate is a bit too expensive for me. I dont know if this is part of her collection, but that studded jacket she was wearing in that one recent picture was so cute! I dont know where to find one like that, so I'd love that if it was on your site. hey! i follow u on twitter - nodreamz-how can i contact u 4 the super w-k sales?? ?